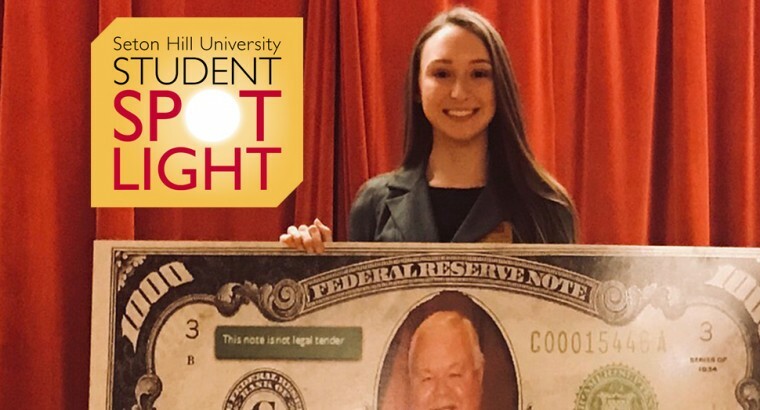 The Wukich Center for Entrepreneurial Opportunities supports Seton Hill students who are interested in starting and running a business. The Center also assists with the introduction of entrepreneurial skills into every academic program. Wukich Venture Fund (which provides initial capital for approved student businesses). Faculty entrepreneurship research and curriculum development support. 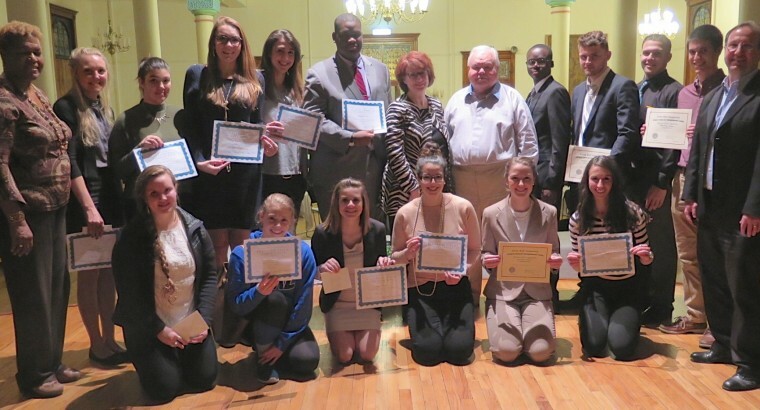 Advisory and counseling services to Seton Hill entrepreneurs involved in for-profit and nonprofit businesses. In addition to assisting current students, faculty and staff, services provided by the Wukich Center are also open to Seton Hill alumni. Since 1997 entrepreneurial thinking has been taught, applied and refined during coursework throughout the undergraduate curricula in classes from art to math to theatre. 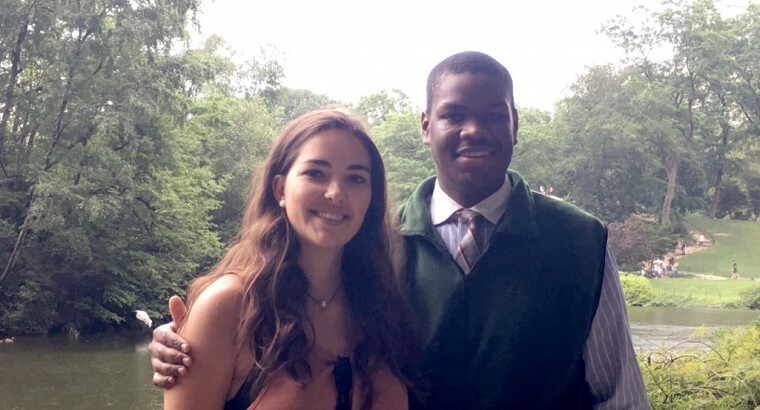 In Connections, a required core curriculum course for all freshmen, students are introduced to entrepreneurship and encouraged to develop a plan to "be an entrepreneur of your career." 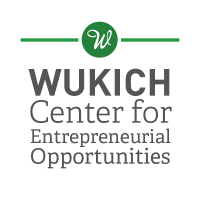 In 2009, with the support of Daniel J. Wukich, the University created the Wukich Center for Entrepreneurial Opportunities to coordinate, support and enhance all entrepreneurial activities on campus. 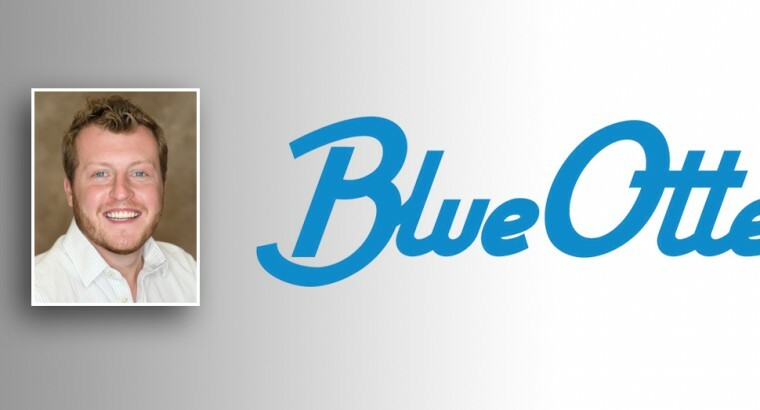 A member of Seton Hill’s board of trustees, Daniel J. Wukich is the founder of Quest Healthcare Development, Inc., which includes two continuing care retirement communities and Quest Realty Partnership. A generous donation from Daniel Wukich allowed Seton Hill to create the Center for Entrepreneurial Opportunities.